Brendan Seaver is a Development Associate at BedRock. 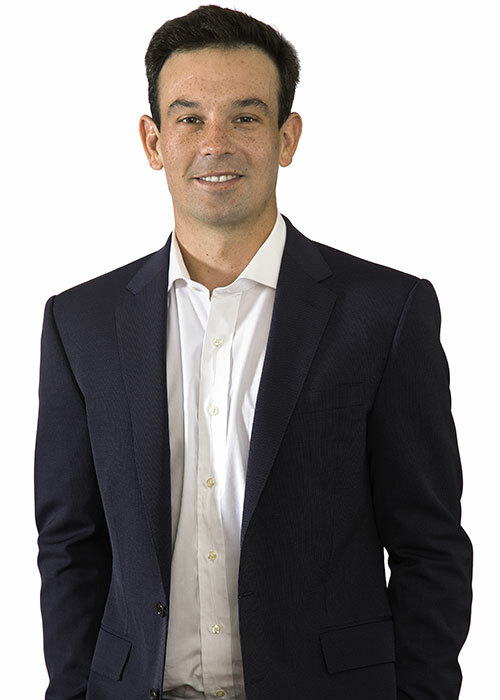 Prior to joining BedRock, Brendan worked as an Account Executive at SJX Partners, a premier sports and entertainment agency, based in New Canaan, CT. Brendan received his B.A. in Government from Harvard University, where he was a four year member of the nationally ranked tennis team.